My Christmas 2012 Wish List! So here's my rather extensive Christmas wish list, all things which I have been lusting after! Now some of these things aren't cheap... but then it's me so that doesn't surprise me one bit! I adore this camera, I know that a lot of other bloggers swear by it because of the amazing flip out screen so you can see yourself when filming. It has been one of my aims to buy this camera after Christmas. They offer a £40 cash back offer on Curry's website and an extra battery and remote control. Its a lot of money at £479.00 but I know that I will use it and plus my aim is to start taking photography courses next year! 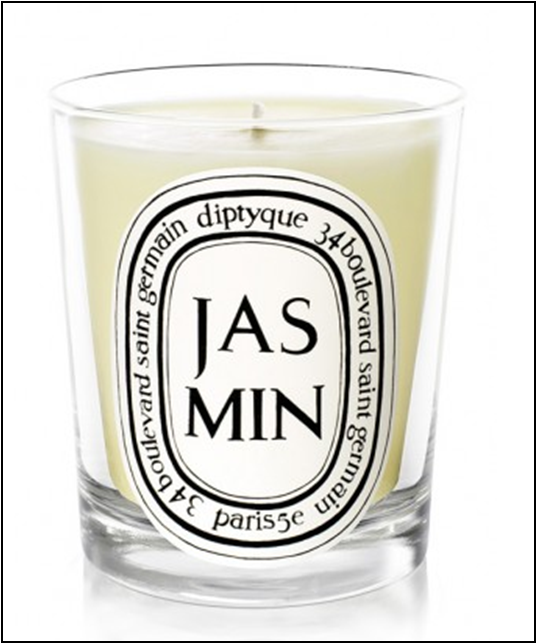 This Diptyque Jasmin candle is in a mini size, Jasmin is one of my favorite scents and this true to life candle really exudes luxury. 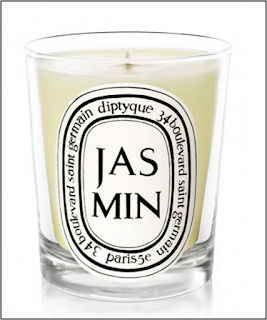 Diptyque really have the luxurious candle and scent market right. And their display In Liberty's is beautiful! I HAVE to treat myself to this candle!! I adore Glamour Magazine and InStyle, both of my subscriptions have expired for these magazines so to find a subscription for 12 months for £12.00 is just great value for money! The REN ultimate way to experience the world of Moroccan Rose. This REN Rose Otto gift set is just amazing! I have tried REN products before but never any body products and I know that REN have won an InStyle award recently for their Rose Otto range. The set above contains most of the Rose Otto range and at £32.00 its a great way of sampling everything. 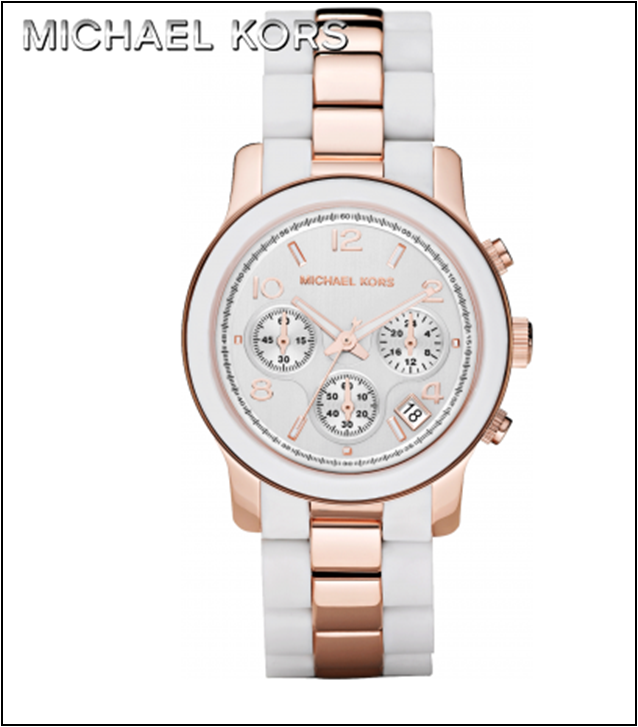 The Women's Michael Kors Watch MK5464 (MK5464) is available to buy from Shade Station. steel case and has a silver with three hand movement, sub dial chronograph and date window dial. The MK5464 comes with an official Michael Kors Watches 2 year guarantee. white and I know I will wear this watch everyday. Accessorize your eReader with this black studded case! 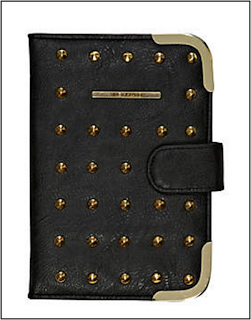 Features gold tone studs and popper fastening. Height 20cm, width 13cm. 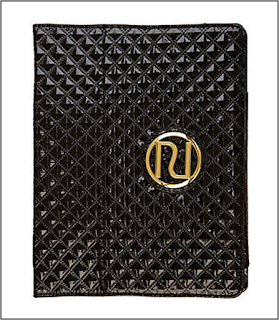 I love how chic this is and it will go with my current handbag too! 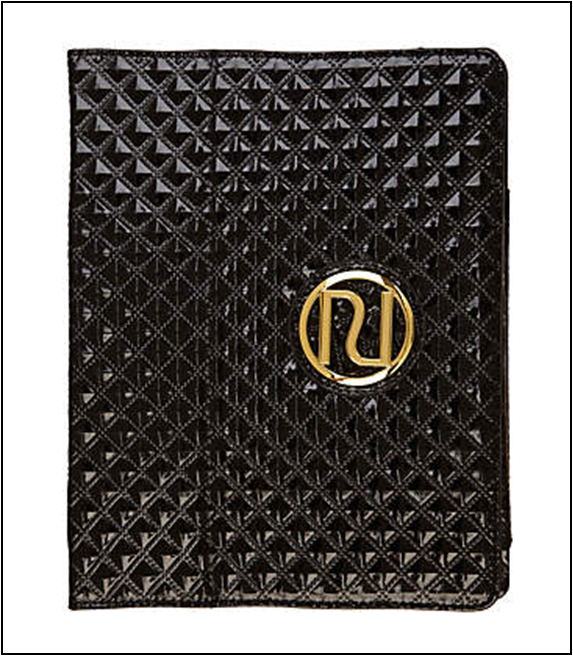 This River Island Black patent quilted iPad case with gold tone logo. This is also so chic, it looks so Chanel - esque and smart. 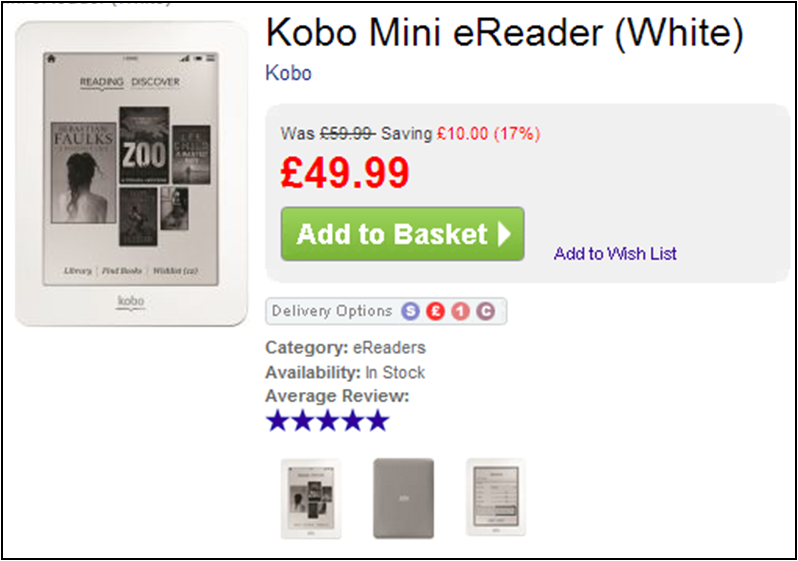 Now i know that the case above won't fit on the Kobo Mini E-reader but a girl can dream!! 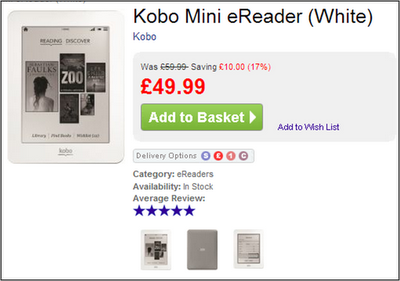 This E-reader has great reviews on the WHSmith website, and it's such a good price! £49.99 from the WHSmith website and in white with a choice of cases. I hope you enjoyed this post? A girl can dream!! How have you got on with your Christmas Shopping?? Its funny, I just bought a new camera as an early xmas present for myself lol. The camera you picked sounds great. 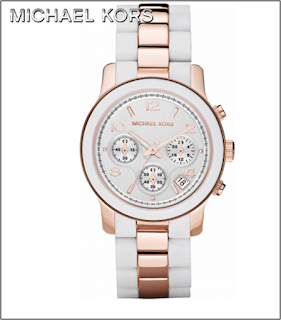 I think every woman wants that gorgeous Michael Kors watch, I really love Rose gold too, xoxo. Great picks! 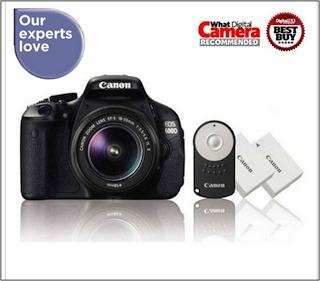 Love the products you have listed here such like the camera. I think of all the products you have shown here, I am interested in the REN products. It looks interesting. I'll check on these products.